Hypoxia Inducible Factor 1 Alpha (ARNT Interacting Protein or Basic Helix Loop Helix PAS Protein MOP1 or Class E Basic Helix Loop Helix Protein 78 or Member Of PAS Protein 1 or PAS Domain Containing Protein 8 or HIF1A) pipeline Target constitutes close to 16 molecules. Out of which approximately 11 molecules are developed by companies and remaining by the universities/institutes. The latest report Hypoxia Inducible Factor 1 Alpha - Pipeline Review, H1 2017, outlays comprehensive information on the Hypoxia Inducible Factor 1 Alpha (ARNT Interacting Protein or Basic Helix Loop Helix PAS Protein MOP1 or Class E Basic Helix Loop Helix Protein 78 or Member Of PAS Protein 1 or PAS Domain Containing Protein 8 or HIF1A) targeted therapeutics, complete with analysis by indications, stage of development, mechanism of action (MoA), route of administration (RoA) and molecule type. Hypoxia Inducible Factor 1 Alpha (ARNT Interacting Protein or Basic Helix Loop Helix PAS Protein MOP1 or Class E Basic Helix Loop Helix Protein 78 or Member Of PAS Protein 1 or PAS Domain Containing Protein 8 or HIF1A) - Hypoxia-inducible factor 1-alpha is a subunit of a heterodimeric transcription factor encoded by the HIF1A gene. It plays an essential role in embryonic vascularization, tumor angiogenesis and pathophysiology of ischemic disease. It activates the transcription of erythropoietin, glucose transporters, glycolytic enzymes, vascular endothelial growth factor and HILPDA under hypoxia condition. The molecules developed by companies in Phase II, Phase I, IND/CTA Filed, Preclinical and Discovery stages are 1, 1, 1, 5 and 3 respectively. Similarly, the universities portfolio in Preclinical stages comprises 5 molecules, respectively. 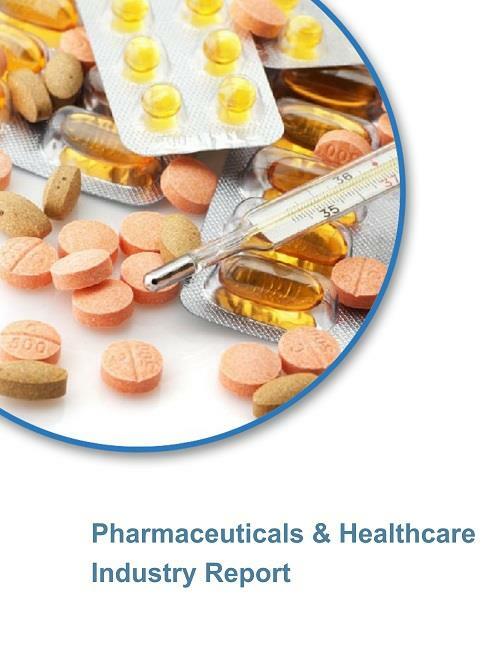 Report covers products from therapy areas Oncology, Central Nervous System, Immunology, Cardiovascular, Dermatology, Metabolic Disorders and Ophthalmology which include indications Hepatocellular Carcinoma, Solid Tumor, Acute Myelocytic Leukemia (AML, Acute Myeloblastic Leukemia), Breast Cancer, Diabetic Foot Ulcers, Epithelial Ovarian Cancer, Fallopian Tube Cancer, Glioblastoma Multiforme (GBM), Graft Versus Host Disease (GVHD), Ischemia, Lung Cancer, Melanoma, Metastatic Uveal Melanoma, Multiple Myeloma (Kahler Disease), Multiple Sclerosis, Non-Small Cell Lung Cancer, Pancreatic Cancer, Parkinson's Disease, Peritoneal Cancer, Rectal Cancer, Rheumatoid Arthritis, Small-Cell Lung Cancer and Wounds. Furthermore, this report also reviewsalso reviews key players involved in Hypoxia Inducible Factor 1 Alpha (ARNT Interacting Protein or Basic Helix Loop Helix PAS Protein MOP1 or Class E Basic Helix Loop Helix Protein 78 or Member Of PAS Protein 1 or PAS Domain Containing Protein 8 or HIF1A) targeted therapeutics development with respective active and dormant or discontinued projects. Driven by data and information sourced from proprietary databases, company/university websites, clinical trial registries, conferences, SEC filings, investor presentations and featured press releases from company/university sites and industry-specific third party sources.